Very close to Amiens, in the Avre valley, this is a great family outing: ponds, little bridges, snails, frogs, dragonflies, butterflies.... Essential feature: it's suitable for pushchairs! The perfect place to let off steam and enjoy the great outdoors! On certain days there are guided walks for "budding naturalists". 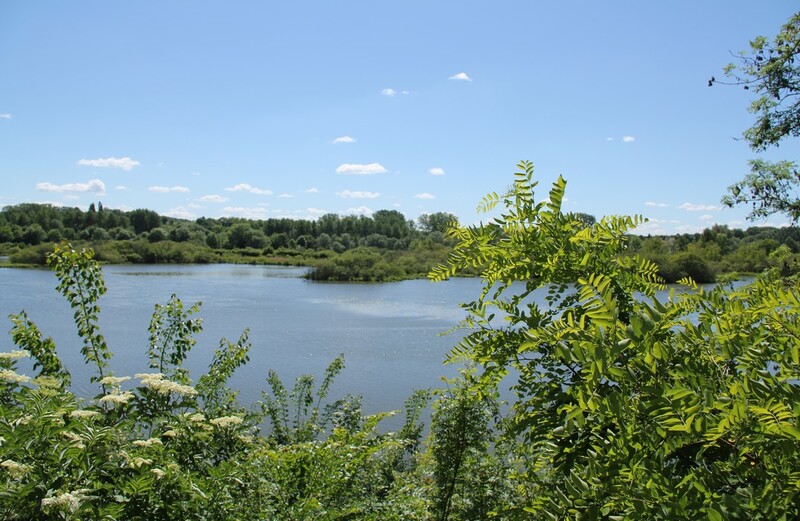 The Etang Saint-Ladre Nature Reserve is located on the outskirts of Amiens, in the Avre Valley, the river being a tributary of the Somme. In 1979, it became the first site in Picardy to obtain the status of a State Nature Reserve. The use of peat for heating, during the 18th and 19th centuries, led to man-made lakes replacing meadows. These lakes now make up the reserve. Other activities such as cattle grazing, bleaching locally woven in the meadows, and cutting helophytes also helped shape the marsh and its ecological characteristics.